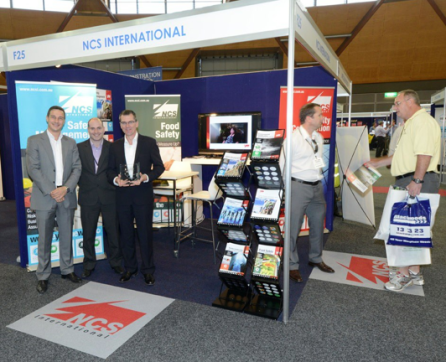 NCSI is one of Australia’s largest certification bodies and offers an array of auditing, training and accreditation certification solutions. In keeping with the company’s interest in meeting the needs of its staff members, an online survey was conducted in 2010 and 2011 to explore issues relating to the strengths and weaknesses of the organisation from the perspective of staff members and management, and to explore opportunities for keeping staff for longer. An online survey was sent to 176 NSCI staff members; including 91 permanent staff and 85 contractors. Two versions of the survey were designed; one for staff, another for contractors. 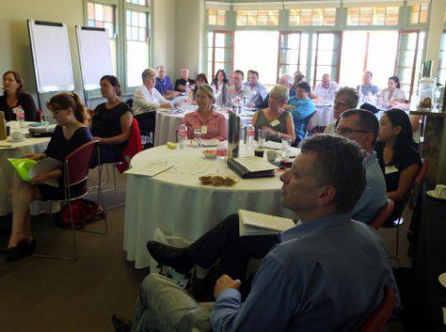 The survey explored issues of engagement relating to work processes, administration and systems, rewards and opportunities, quality of life at work, people in the organisation, NCSI as an organisation and connection with the company’s mission statement.